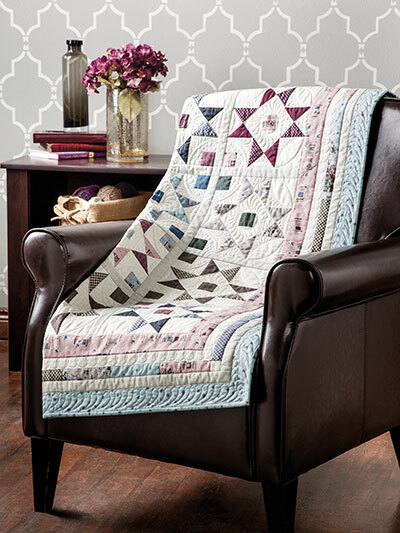 Three simple variations of one block create an elegant, traditional quilt. Build this quilt one block at a time. Traditional piecing with a fresh, upscale feel makes this a great project for gift-giving. This e-pattern was originally published in the Summer 2014 issue of Quilter's World magazine.